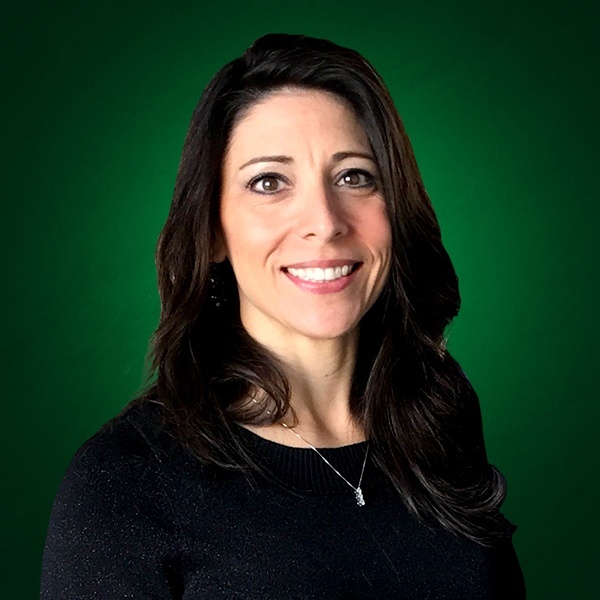 "Essentially, Section 179 of the IRS tax code allows businesses to deduct the full purchase price of qualifying equipment and/or software purchased or financed during the tax year." The official website details why this deduction really isn't complicated and was created to "encourage businesses to buy equipment and invest in themselves." 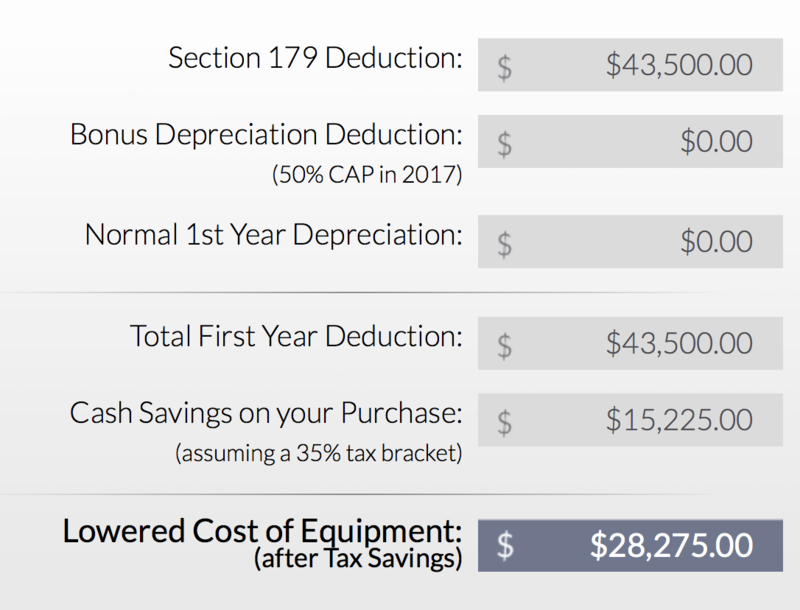 To qualify for this deduction, your equipment must be financed or purchased and put into service during the tax year in which you plan to take the deduction. 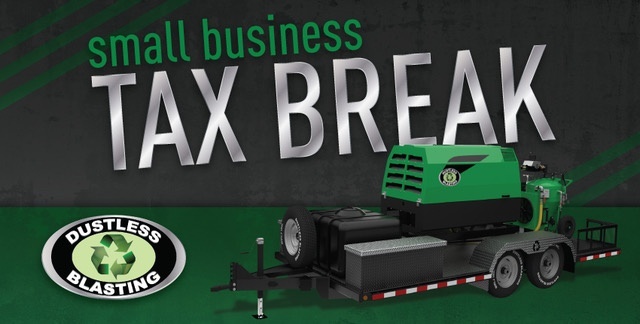 This truly is a small business tax incentive that you shouldn't miss out on. Section 179 and Dustless Blasting can put you into business for yourself. Check out this video that we created to show you how Dustless Blasting and Section 179 can help you own your business for less than you imagined possible. To be able to have your own business for under $30,000 is hard to imagine but the calculations speak for themselves. You are adding to your own bottom line. Remember, this deduction is also available for those leasing equipment. The extra advantage being that you get to deduct the full cost of the equipment price even though you haven't paid the full amount this year. According to Section 179, the amount you save in taxes can actually exceed the payments being made. Please check out www.section179.org for complete details and check with your tax expert to help you take full advantage of the deductions available.